Tough on Waste. Gentle on Humans. Ekokleen Advance is an ultra-high performance industrial cleaning product that will degrease and deep clean in the toughest spaces. But unlike many other industrial water-based solutions in South Africa, it’s made without solvents. 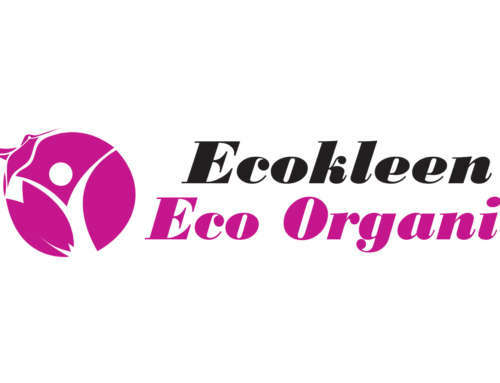 This makes Ecokleen Advance a kinder and safer product for your cleaning staff to use. You can rest assured that your workers are safe while using Ecokleen Advance for demanding industrial cleaning. We’ve gone beyond eco-friendly, to human-friendly too. Superior Technology. Simple and Safe to Use. This specialty solution has been developed over time to fulfil our clients’ needs. Ecokleen Advance conforms to the latest international standards of surfactant technologies, complying with the EEC Directive73/404/EEC on the Biodegrading of Surfactants and containing no Nonylphenol Ethoxylates, including NP 9. The safety element is essential to ensuring a non-flammable product that is easy to use without major safety precautions. It will not support combustion under the unlikeliest of circumstances. Because of the reduced risk at your workplace by using low-hazardous chemicals, you can expect far fewer accidents or health concerns that could lead to unfortunate absenteeism. 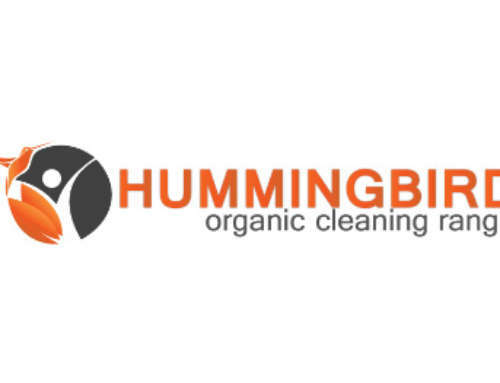 Through ongoing engagement with our clients we’ve learned that the majority of cleaning staff prefer our product, because they don’t need to feel concerned about any negative health effects. We ensure that we use no carcinogens or solvents that can cause both long and short term health risks. More time and less stress means a more productive workforce. 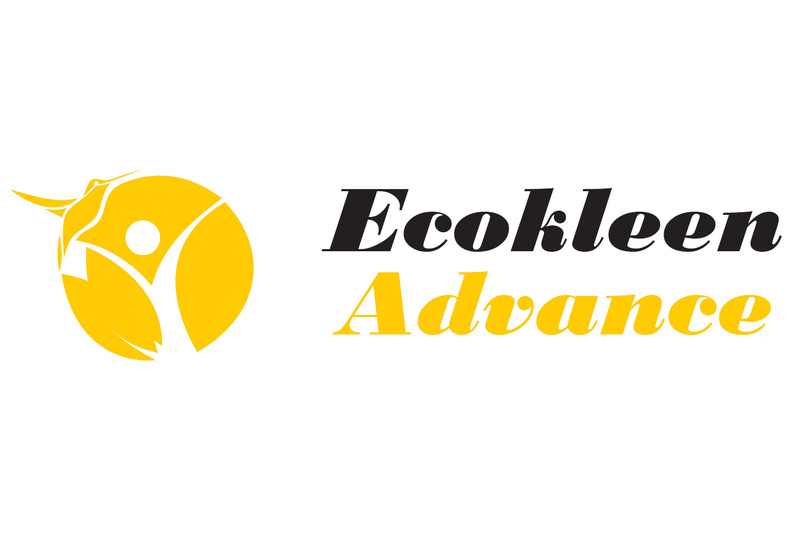 Ekokleen Advance incorporates the latest European technology, with chelating agents being biodegradable and having the least impact of their class on the environment; being completely soluble in water; and having no impact on aquatic systems. The sense of pride that comes from attaining this level this environmental consideration should permeate your entire organisation. But the knowledge that you’re doing the right thing is only one side of the equation: economics are still the bottom line. Environmentally focused and budget friendly too.